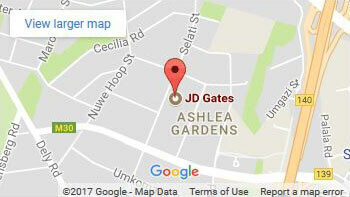 Another one of the many quality services we offer at JD Gates is house painting. If you are looking for professional painters around Gauteng then you have made it to the right place, as an established company we will take on a range of big and small painting jobs you might require. If you are looking for a fresh new look then you probably know that a coat of exterior and/or interior paint is the most cost-effective way to give your home a facelift. When you are not looking for a complete facelift but instead you need some repairs, we are also able to assist you. We use spray and brush application as required and we only use the best quality paint with 12 year guarantee, one of these brands being Plascon. 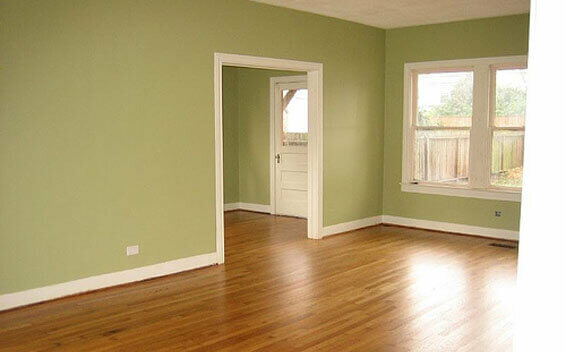 All house painting jobs are applied in such a manner as to withstand the test of time. Our team of quality painters work efficiently and effectively in getting the exterior and/or the interior of your house painted no matter the surface, our team of specialists will effortlessly get the job done. We don’t only apply coating and painting services to walls but palisades, faica boards and gutter roof buddies. We also offer roofing solutions of tile and zink steel, we can also provide you with waterproofing and sealing/coating services if required. We are open to any colour schemes that you might have in mind, no matter the design or colour we will help you bring that idea you have to life. Our specialist can also provide some repair services to your roof and rust repair where necessary. 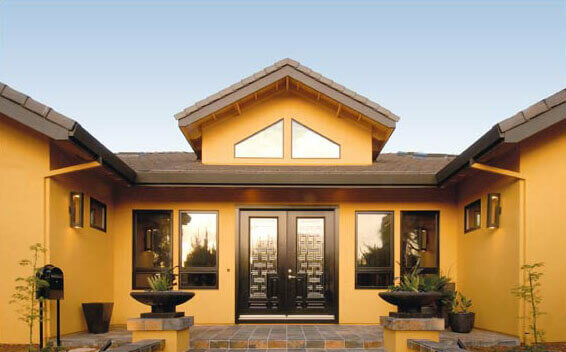 When it comes to the essentials of house painting, you can be sure that we have got it all. For more information on our painting services, or to request a free quotation, please feel free to contact us directly, or by completing our contact form.